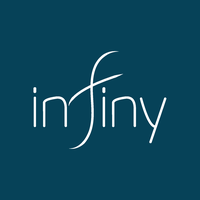 Infiny Webcom Client Reviews, Rating and Analysis Report. Description SayWine is an app that helps you easily pronounce the names of wines. Essentially an index with audio files, it is very easy to use but also powerful. Infinity got the job done as asked and were enjoyable to work with.